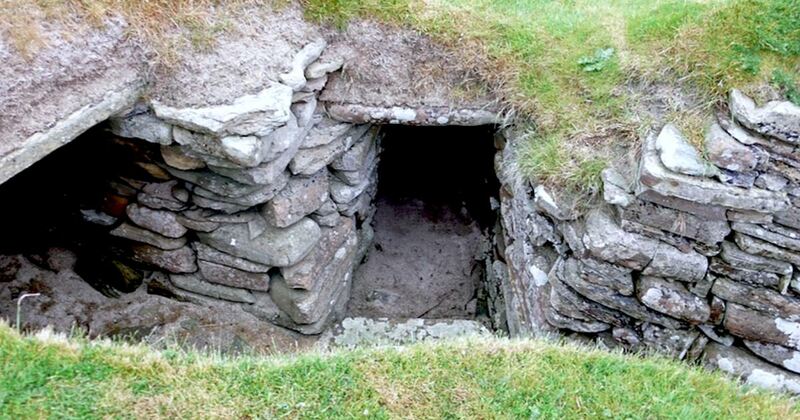 In 1850, A Farmer Found A Secret Door In The Sand. What He Saw On The Other Side? Fascinating!